Or other accessories you required. Infrared ray is an invisible band if light that warms objects without warming the air between them. These are the beneficial rays that our Sun produces, helping to warm our skin with direct sunlight even on a cold day. With our ceramic emitters up to 95% of the energy produced is transformed into far infrared rays with a wavelength of 5 to 17 microns. The Sun produces far infrared rays at 9.4 microns. Infrared rays are essential to almost every from of life on our planet. 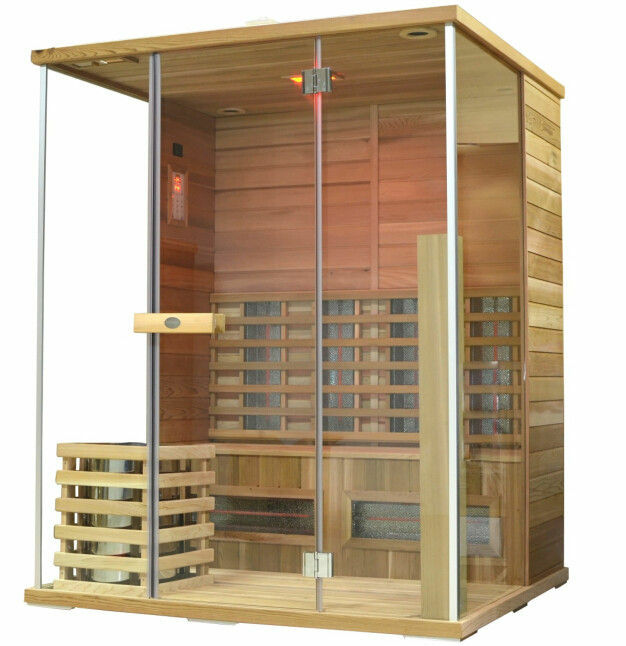 In addition to helping warm a person, they also help the body function better on a cellular level. The technology is so safe that it has been used for years in hospital delivery rooms to help newborn babies achieve an acceptable body temperature. All of our heaters are equipped with new generation incandescent Infra-Red heat lamps which have an increased spectral distribution of light that includes part of the visible spectrum to more closely resemble the effect of natural sunlight. 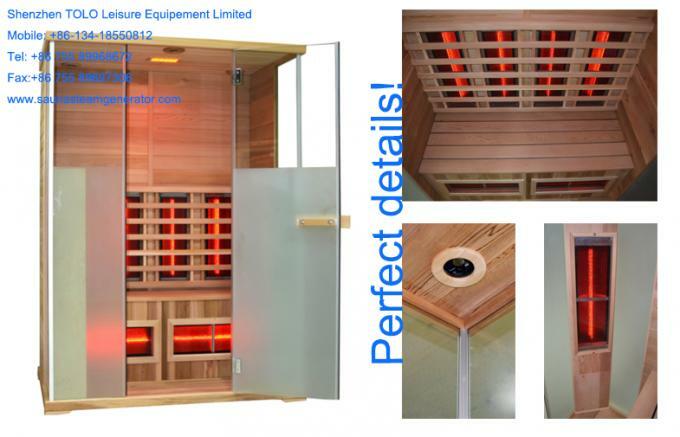 These are designed for instantaneous heating - as soon as they are switched on the elements begin to glow red and start emitting infra-red heat giving instant direct warmth – so now you can enjoy a more natural infra-red sauna bath. 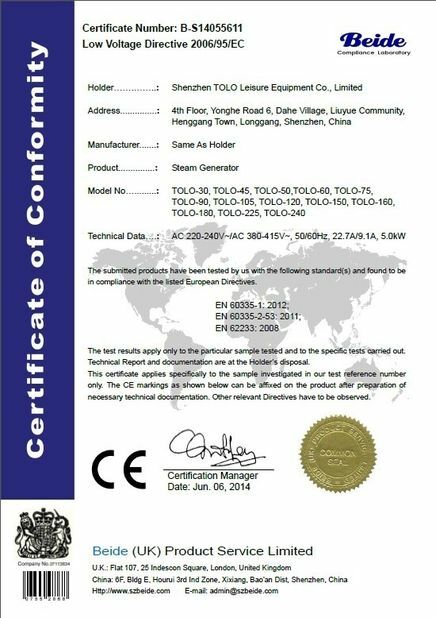 We are the real factory who can help you to enlarge the market. 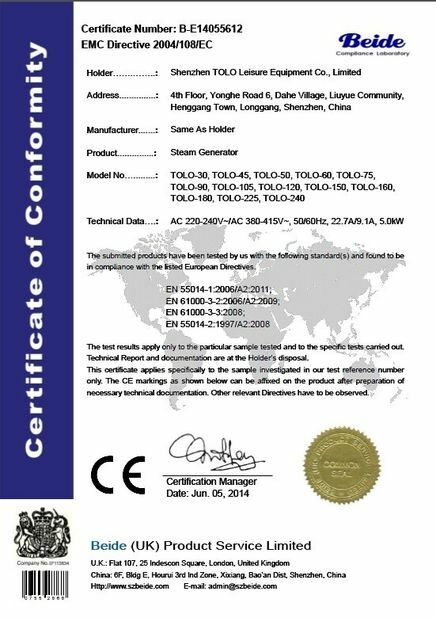 Under TOLO's Strong R&D, please feel free to contact us at info@tolosauna.com to get more new models.